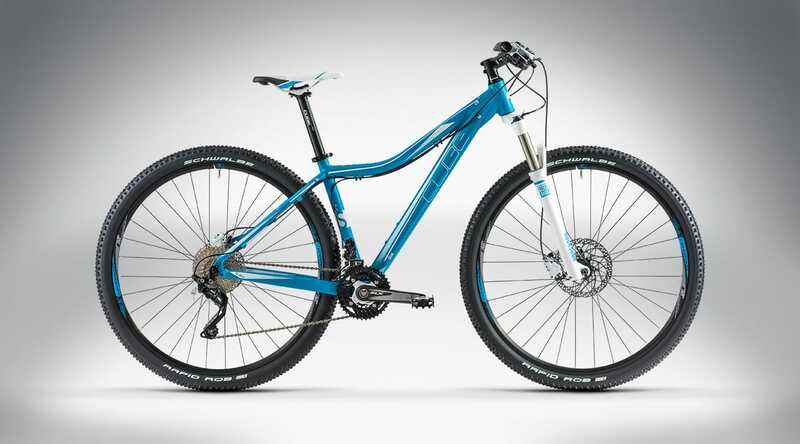 A sporty, fast hardtail for women, who know what they want: Power and speed. 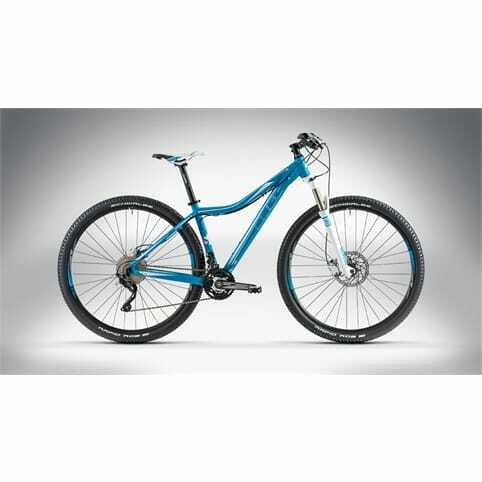 XC races or just training rides, this bike takes it all. 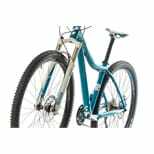 The size split for the WLS hardtails begins with this model – the smallest size uses 27.5" wheels for a lower standover height and more playfulness. 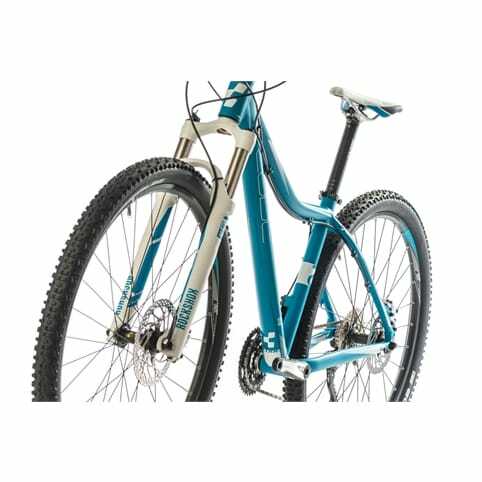 Other sizes use fast-rolling 29" wheels. 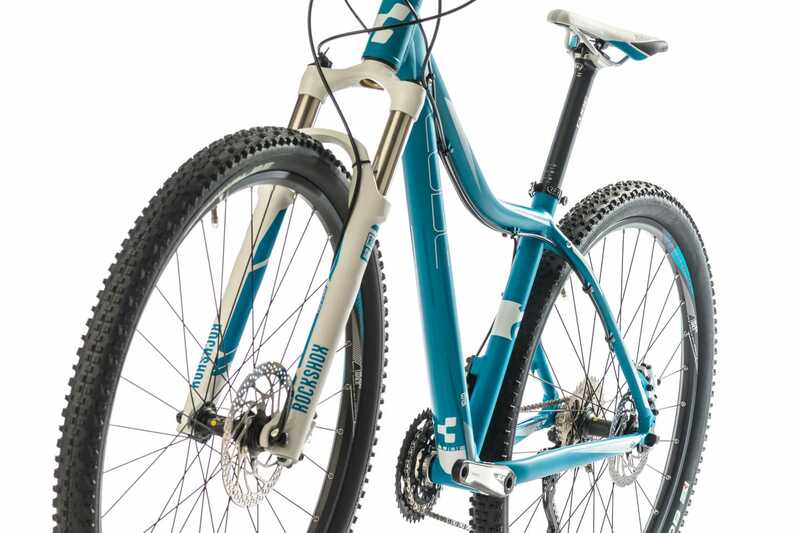 The low top tube adds more standover clearance to all models. For the perfect fit the bike has the new CUBE cockpit with 660mm Rise Trail bar and Ergo tour grips. The double butted frame is made of Aluminum Superlite 6061, with the Advanced Mechanical Forming process keeping it light and stiff. WLS geometry with a shorter top tube results in a more upright riding position. The CUBE ZX24 wheels feature Shimano Centerlock hubs. The Shimano 3x10 transmission with Shimano DEORE XT rear derailleur are very reliable. The Selle Italia X1 WLS is perfectly suited to the female form.